If you have babies or are expecting a child, don’t miss the Spring Sprout Swap Cloth Diaper Consignment Sale on Saturday, April 6, 2019 from 9 am – 1 pm. This sale isn’t just for cloth diapers either – there will also be baby carriers, cloth diaper and nursing supplies and accessories, plus vendors selling handmade and unique items for babies and families. Interested in cloth diapering but feeling overwhelmed? The swap is a great place to start! You can check out all the different styles of cloth diapers, touch them, size them, and talk with the cloth diapering and baby wearing experts. 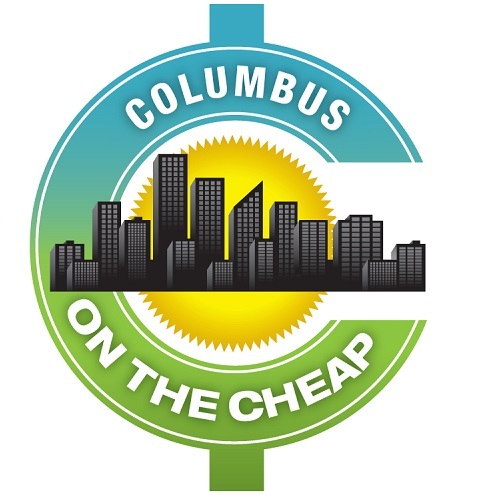 Sprout Swap is Columbus’s largest cloth diaper event and is your chance to find great deals on cloth diapers and baby carriers. Shop early at the less crowded presale on Friday, April 5 at 7 pm. Presale tickets are required for each adult, and will go on sale two weeks before the event. Admission to the swap on Saturday is free and open to all from 9 am – 1 pm. All items are sold by cloth diapering parents with proceeds benefiting Cloth Diaper Connection, a Columbus non-profit assisting low-income Central Ohio families. Want to sell cloth diapers, accessories, or baby carriers at the shop? Or are you a local vendor with a great related product that you would like to sell? Check out the website for more information. Hi, this event is next weekend the 14th, so it’s not too late to check it out! Why do I get these e-mails the day after the events are valid ?